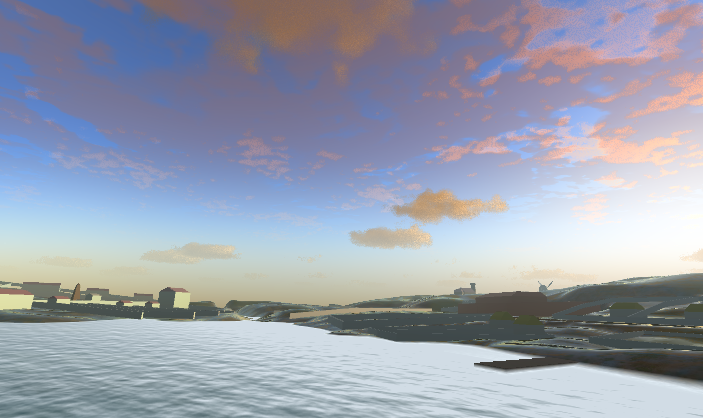 Kit Devine lectures in VR, digital visual effects, visual storytelling and interactive art. 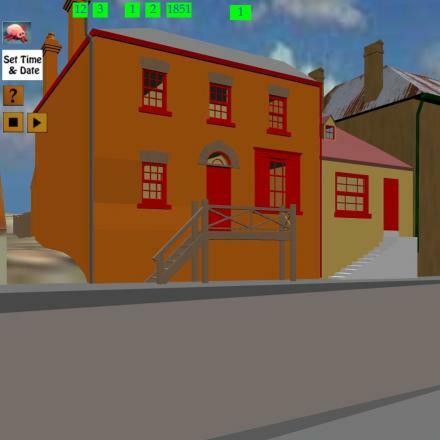 Her doctoral work examined the importance of time to the user experience of virtual heritage place and user preference in virtual heritage worlds. 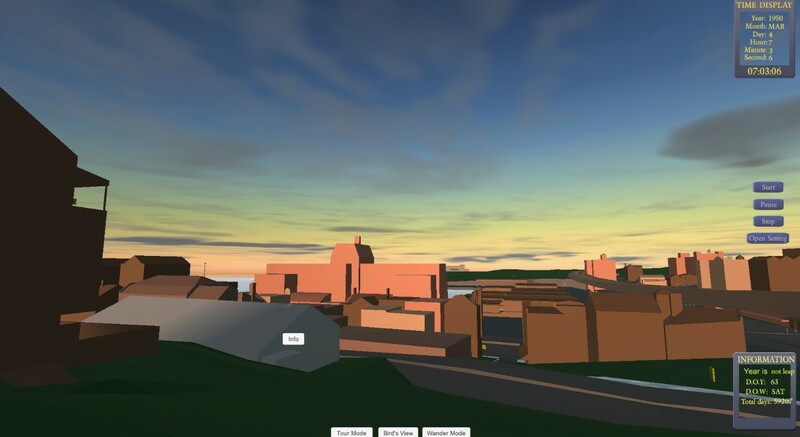 The Virtual Sydney Rocks, created as part of her Phd, allows users to interactively explore the historic Sydney Rocks district from 1788 to the present day. Contact Kit for a (free) copy. Kit has been involved in computer graphics since 1984 when she created her first animation using code while in her last year at Ravensbourne College of Art and Design in the UK. In 1986 she joined XYZap Productions, one of only two 3D cgi companies in Sydney, as an animator. Over the next 15 or so years she worked in Sydney, London and LA as an animator and effects artist on film, tv and game projects and received various Australian and international awards. She began lecturing at AFTRS in 2002 and has been at the ANU since 2011. Her research interests include Digital Art, Digital Heritage, Virtual Heritage and VR. She is a founder member and Empress of the DLF, a significant though informal, network of industry professionals. Kit cares deeply about her students and is committed to fostering their development as media practitioners. Kit joined the Photography and Media Arts team in 2011.